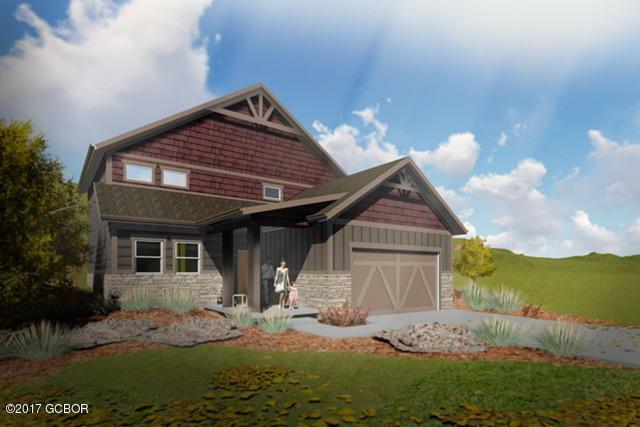 New 2-story home to be built in golf course community with main floor master. Nice open floor plan with great deck for outside enjoyment. Upper area can be finished as a loft or 4th bedroom with it's own bath. MANY AVAILABLE LOTS TO CHOOSE FROM! Please contact our sales office for additional lot information and lot premiums.